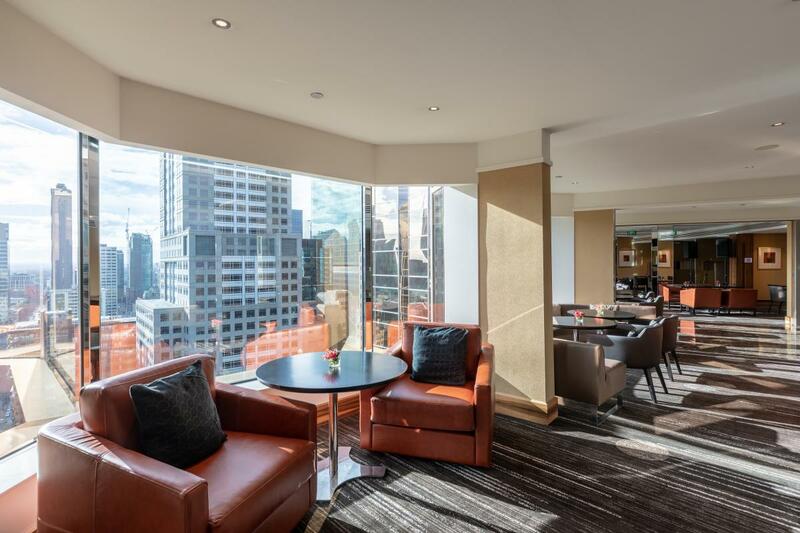 Grand Hyatt Melbourne’s exclusive Grand Club Lounge soaring high on level 31 has reopened after a design refresh. 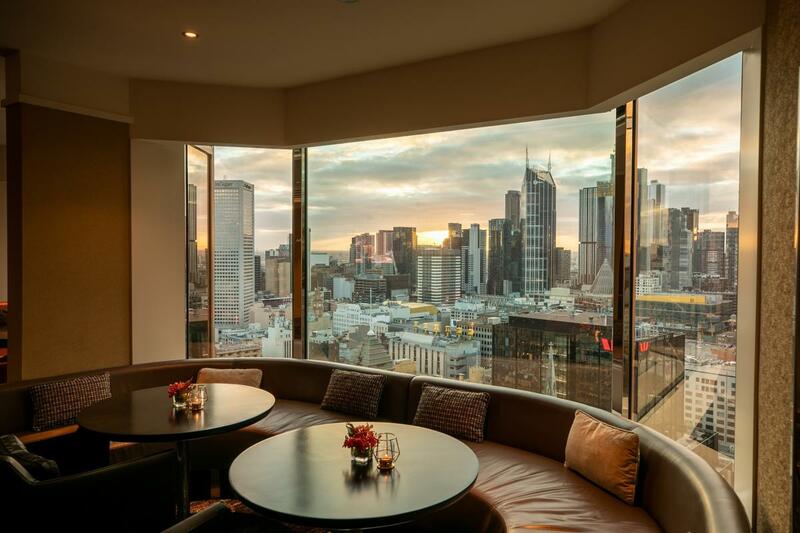 Boasting 180 degree views of Melbourne&apos;s city skyline, it’s the perfect escape any time of day to work, play or unwind. 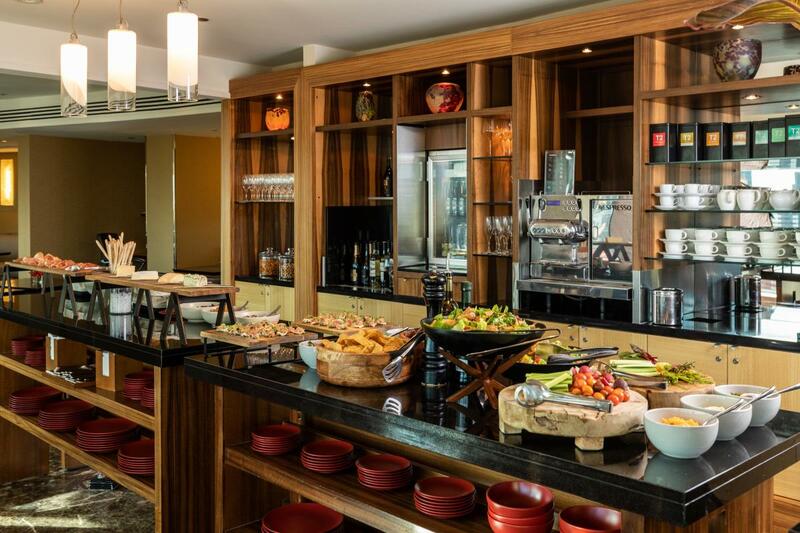 The Grand Club Lounge is available exclusively to guests booking rooms which include Grand Club access and includes exclusive check-in and check-out services, complimentary daily continental breakfast, all-day refreshments, evening drinks with canapés and boardroom access. For more information on Grand Hyatt Melbourne’s Grand Club Lounge, click here.